One thing we love seeing here at the House of Heat – community values. For the upcoming Air Jordan 1 “Royal” release, RISE NY is conducting a raffle for 24 pairs of the coveted sneakers, with all proceeds from the raffle going directly to the Flint Child Health and Development Fund. Every dollar donated equals one raffle entry, and the minimum amount is $10 (that will give you ten raffle tickets). 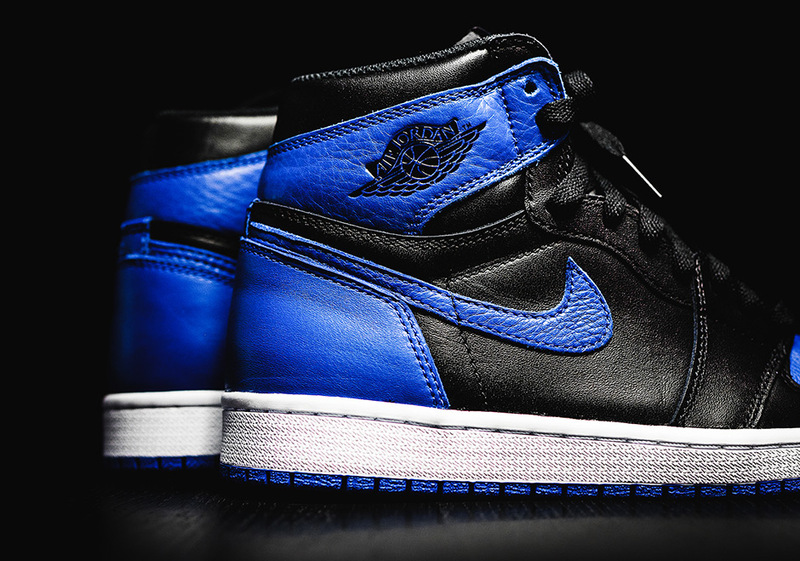 Winners of the raffle will get the opportunity to purchase the Royal 1s at retail. To enter the raffle and donate to this much-needed cause. click here.